Nobody will ever wear No. 29 for the Texas Rangers again. 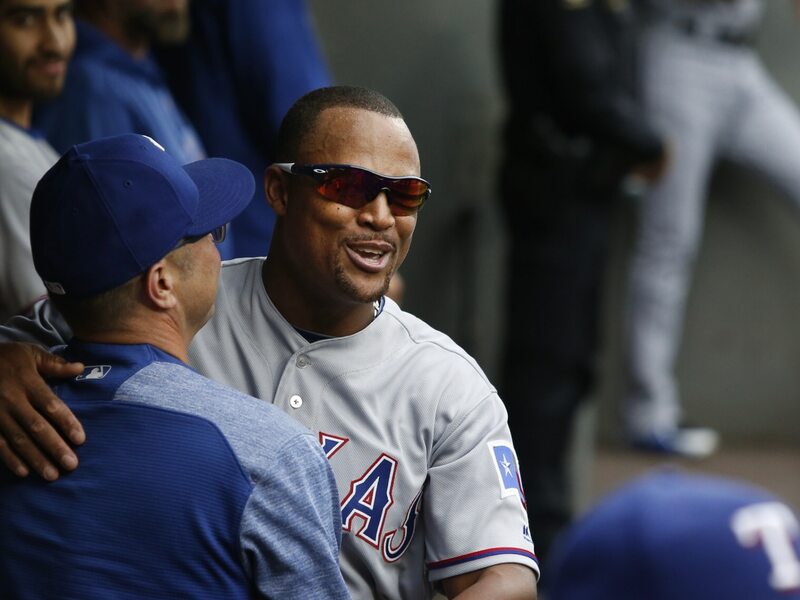 The club announced on Tuesday that it will honor Adrian Beltre by retiring his number in June. Beltre retired shortly after the 2018 season ended. His No. 29 will be the fifth retired by Texas. Beltre will join Jackie Robinson (whose No. 42 is retired across MLB), Ivan “Pudge” Rodriguez (No. 7), Johnny Oates (No. 26) and Nolan Ryan (No. 34). Beltre played with the Rangers from 2011-2018. They were his fourth and final MLB team. Previously, he played with the Los Angeles Dodgers from 1998-2004, the Seattle Mariners from 2005-2009 and the Boston Red Sox in 2010. Beltre finished his 21-year career with a .286/.339/.480 career slash line, 477 home runs and 3,166 career hits.